This thick and creamy gourmet moisturizing lotion is jam packed with skin-loving ingredients! 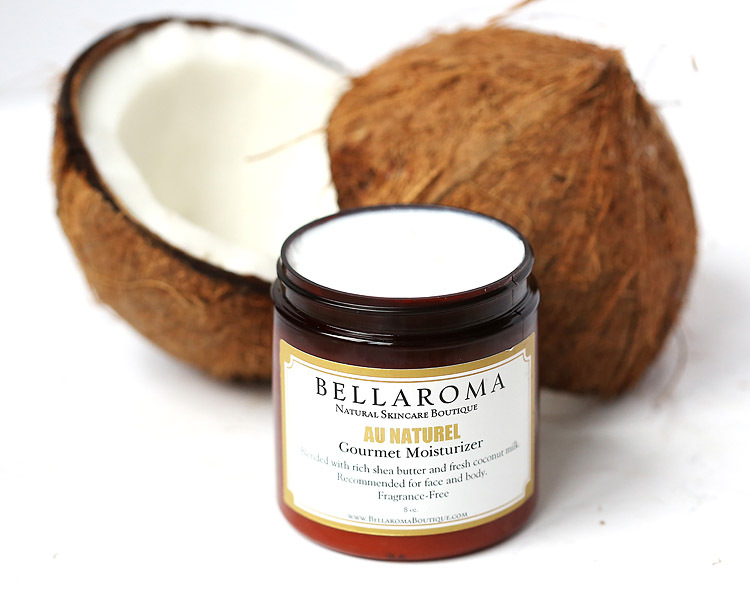 Made with pure shea butter and multi vitamins that will nourish and hydrate the skin. Perfect for those with sensitive skin and/or allergies. It makes a great all-over moisturizer including the face. Fragrance-Free. Vegan. Natural goodness. Slather on face, hands, body and feet for ultra moisture whenever needed.